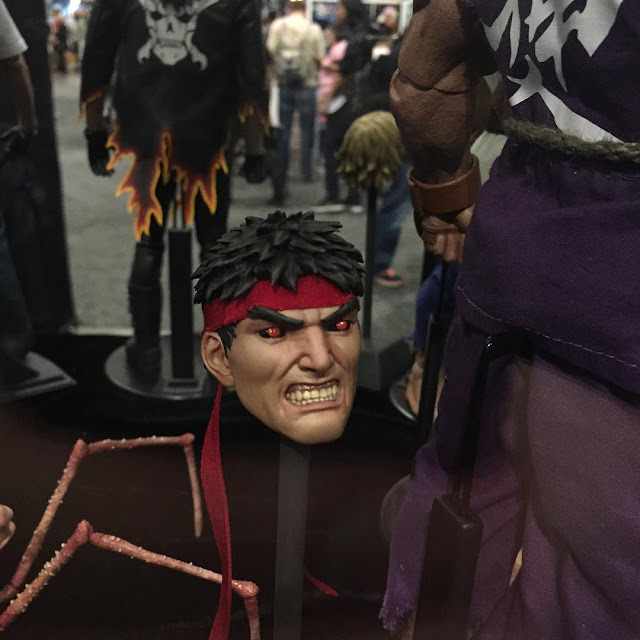 This past weekend saw Wondercon 2016 at Los Angeles, USA and PCS Collectibles were on a roll! 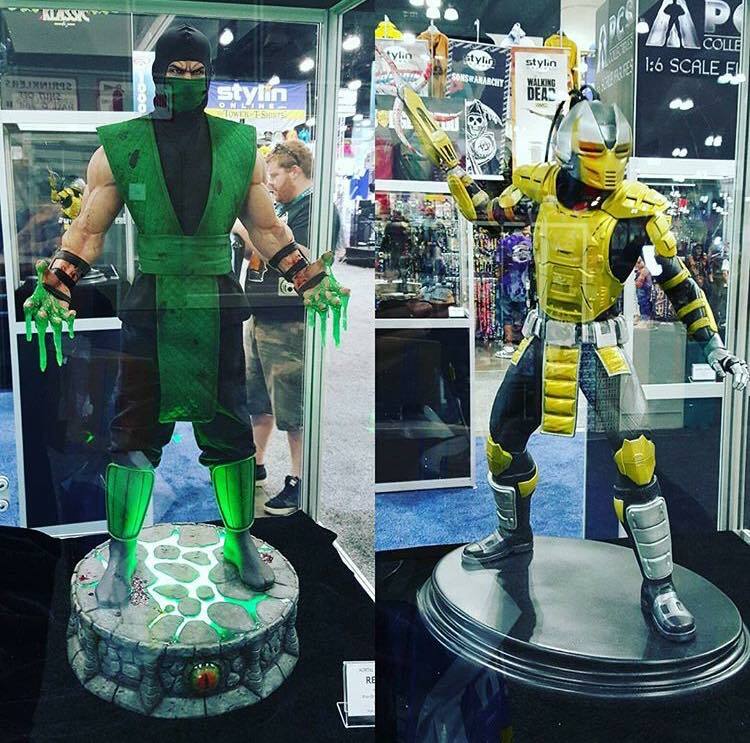 Though most well-known for their Street Fighter and Mortal Kombat statues, there were several other licenses on display as well, including my long-awaited Sons of Anarchy 1/6 figures! 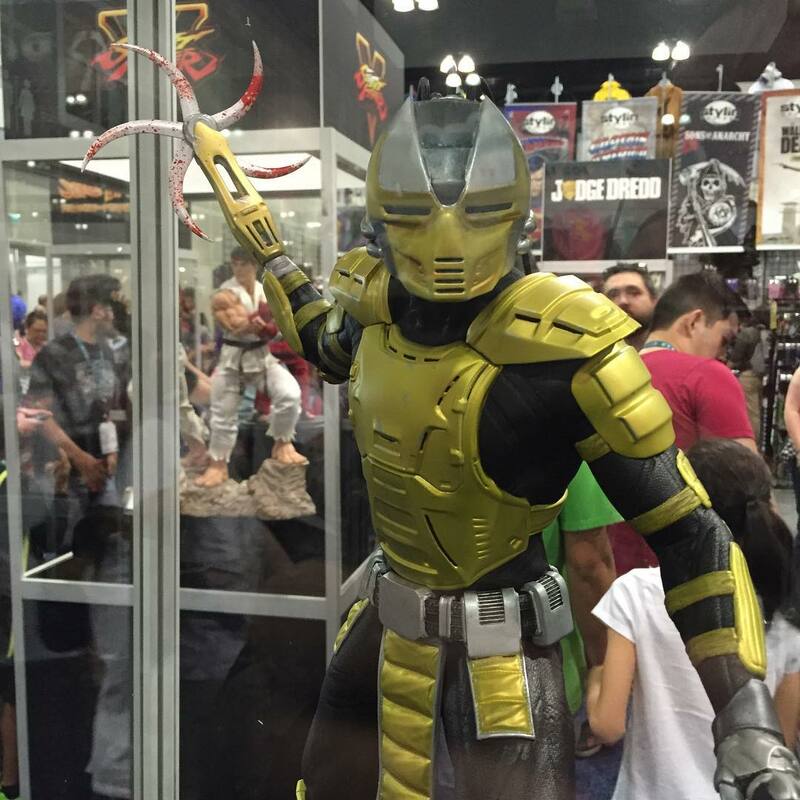 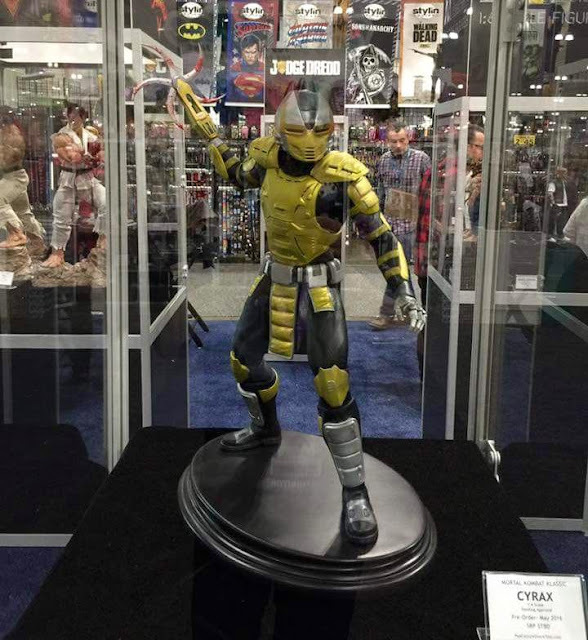 Mortal Kombat, however, will be utmost priority as always..
Been teased for quite a while, but this was the first look at the 1/4 Klassic Cyrax.. 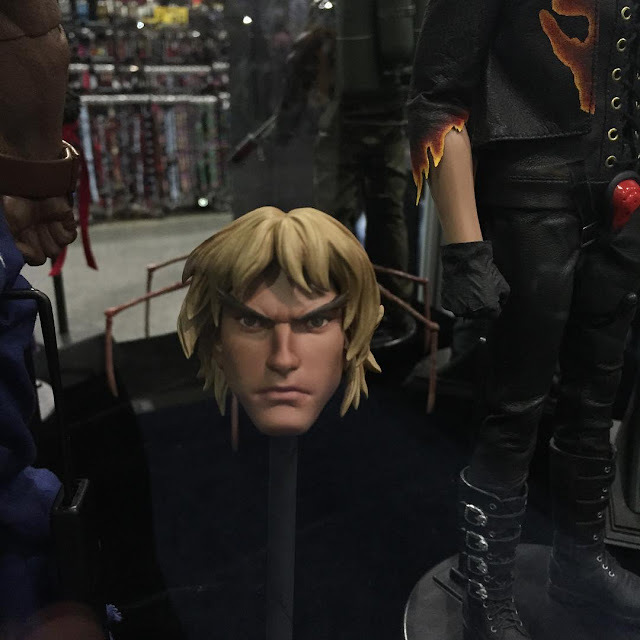 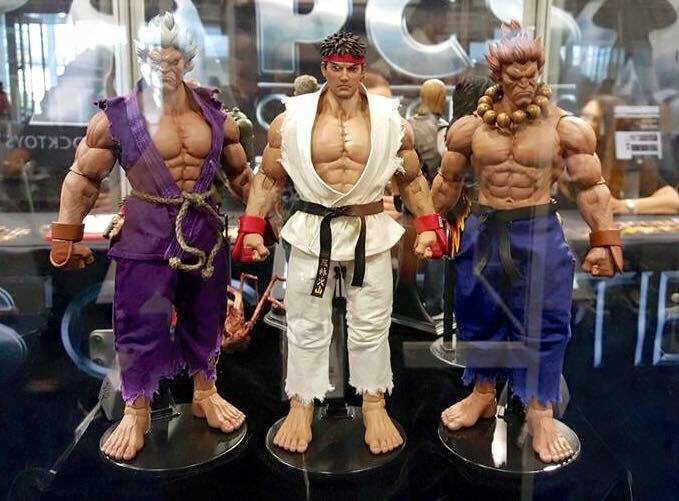 Looking phenomenal, this will be a great addition to the Klassic line. I wouldn't be surprised to see Sektor and most probably Smoke follow shortly. 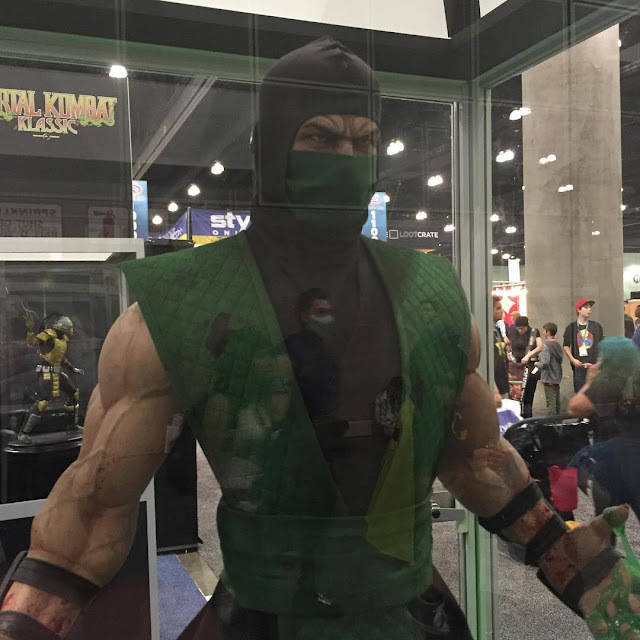 Also on display is the 1/3 Klassic Reptile which will be going up for Preorder tomorrow! 2 amazing pieces for the Klassic lovers.. But, sadly no love for the MKX lines even though there are a few being worked on. 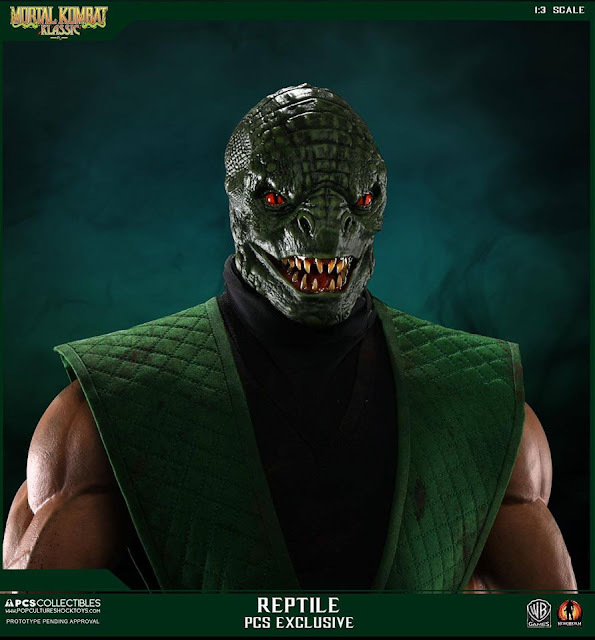 Here's a better look at the 1/3 Reptile statue and the several switch-out options. – LED Green Glow Base"
Will be up for the Preorder tomorrow morning, hopefully all goes well! 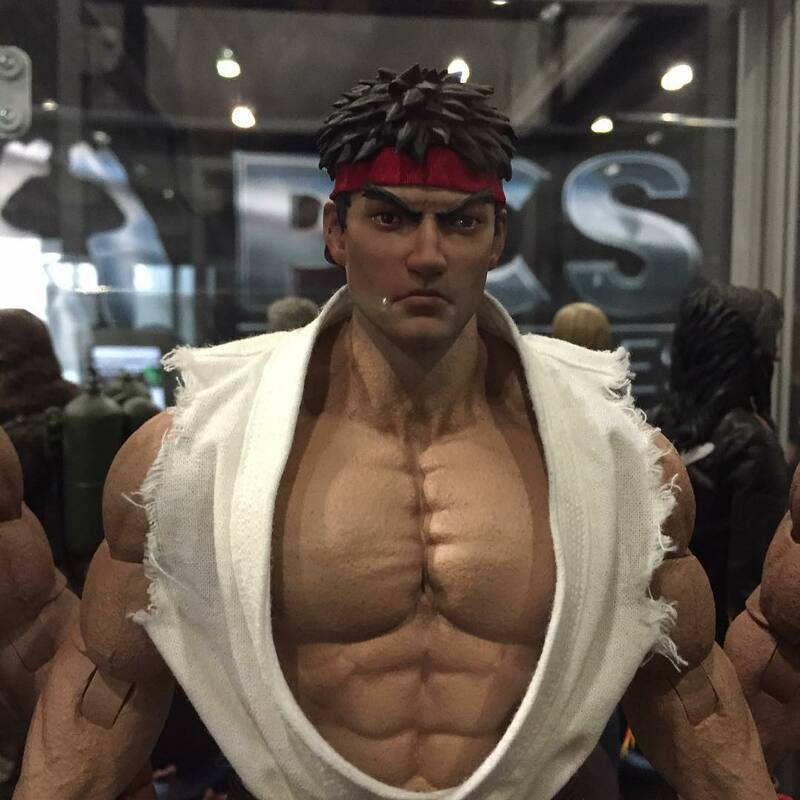 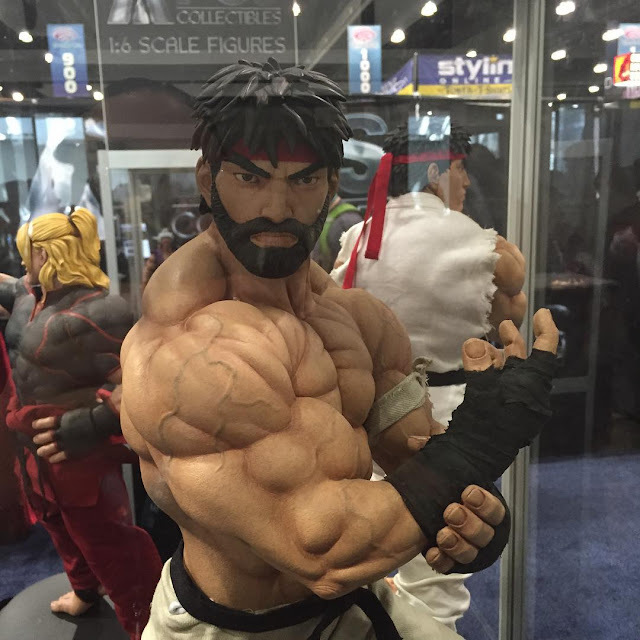 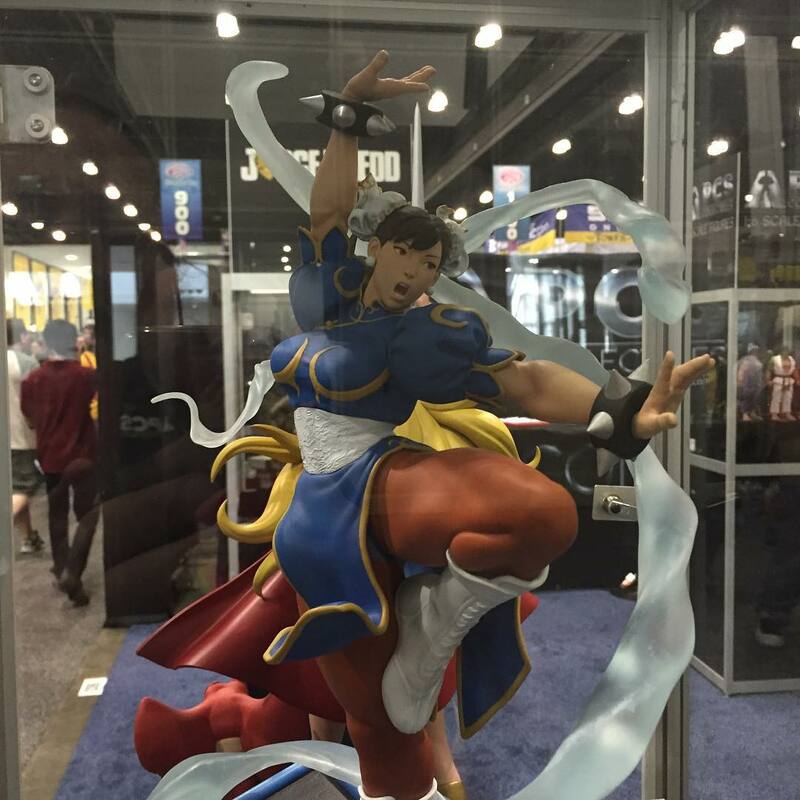 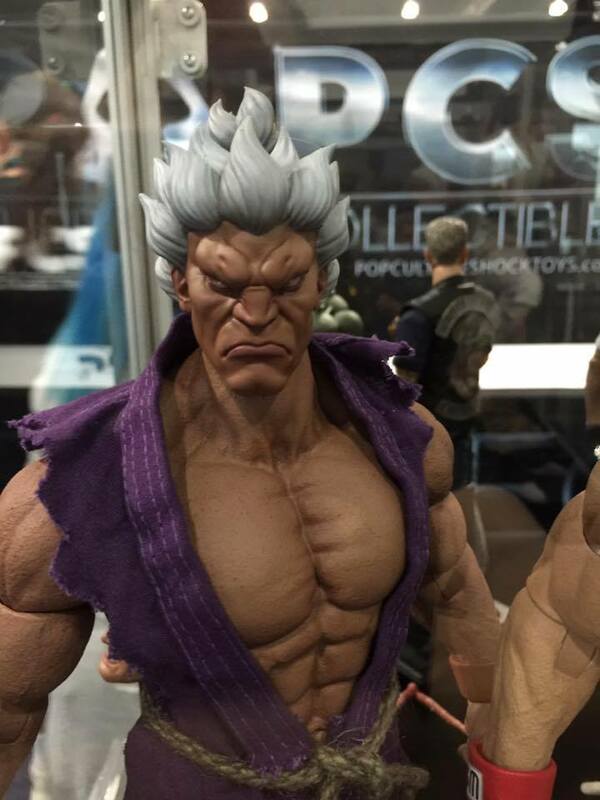 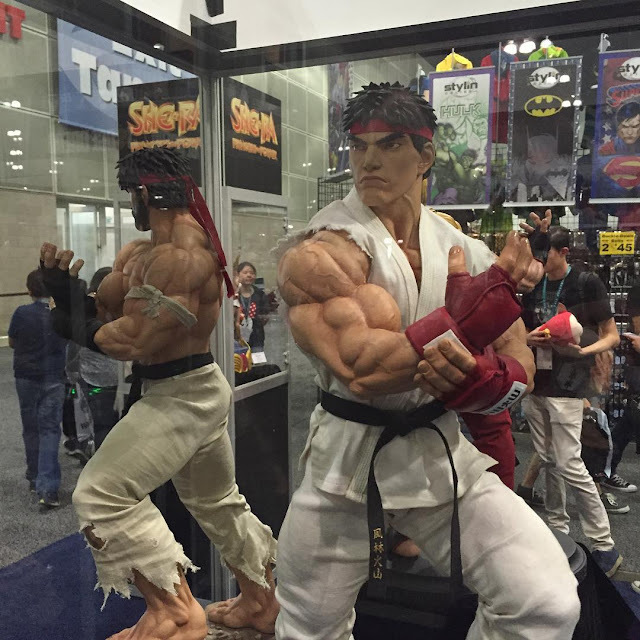 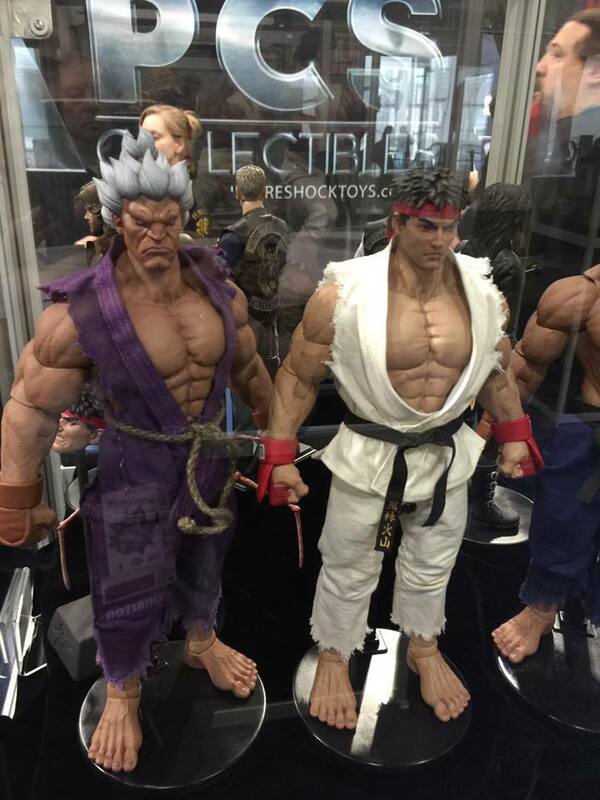 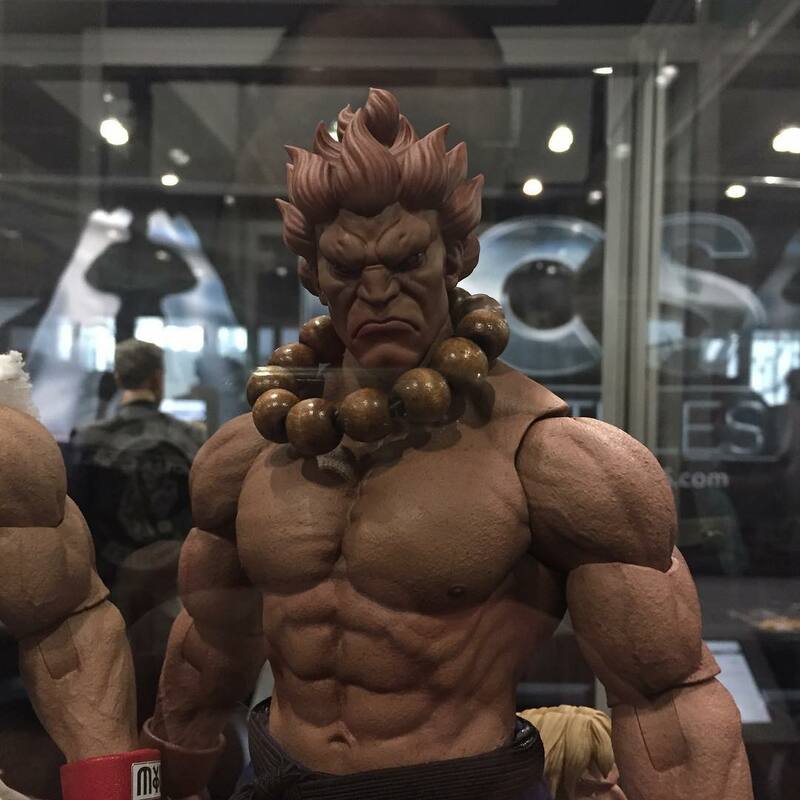 Here's some Street Fighter stuff that were on display too..
and the new 1/6 figures. 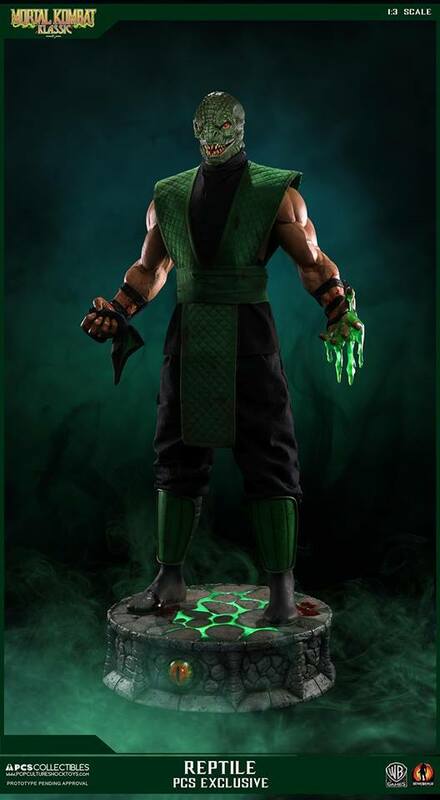 Hopefully, if these run well, there might be some Mortal Kombat 1/6 figures to look forward to, in the future. Good stuff, collectors should be glad that these 2 lines are going strong with PCS Collectibles and we have a good, strong line-up of various characters. 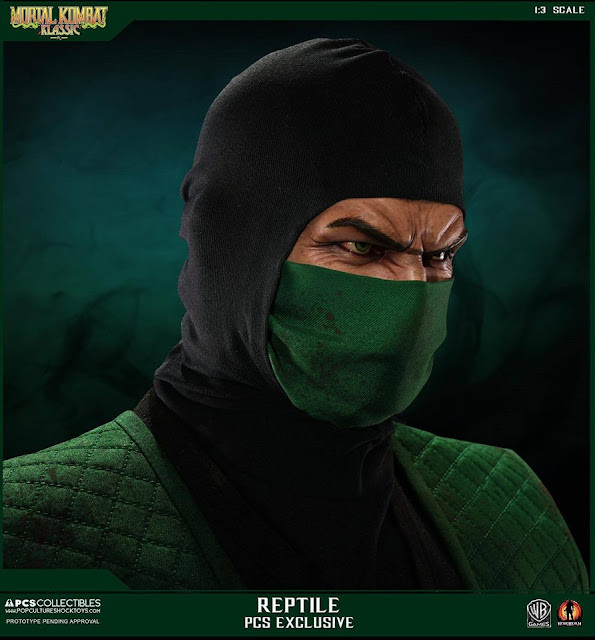 With the not-so popular characters also selling well, we can expect some obscure characters being made too!